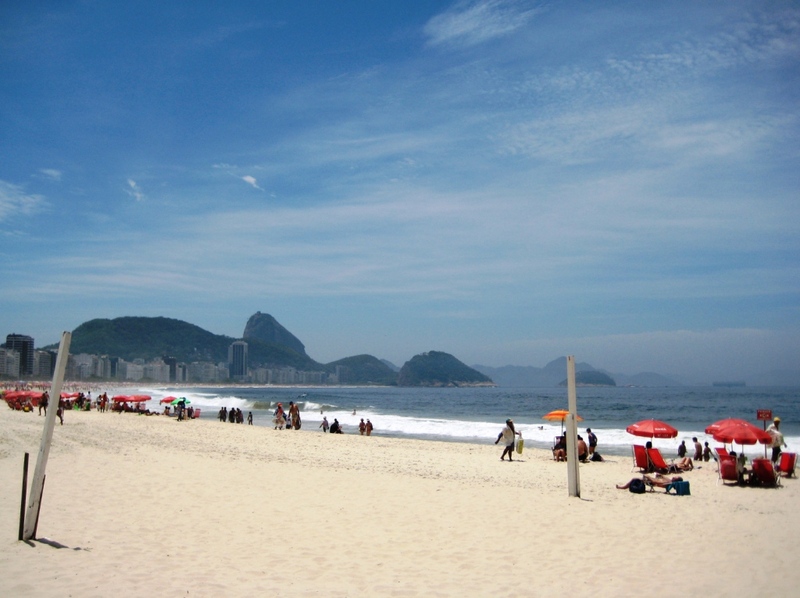 The sound is one of my intangible souvenirs of Brazil, heard a couple of times while walking along the mosaic sidewalk of Rio de Janeiro’s Copacabana Beach. But, from what I read, it’s almost a term of endearment carioca (native of Rio) have for non-natives. Walking along the beach in black jeans, long-sleeved top and pashmina wrapped around my neck when it was probably 80-some degrees was a dead giveaway. Planning a trip to Brazil? Fantastic! Here are a few more things I learned and did in Rio de Janeiro during my week-long visit in October. 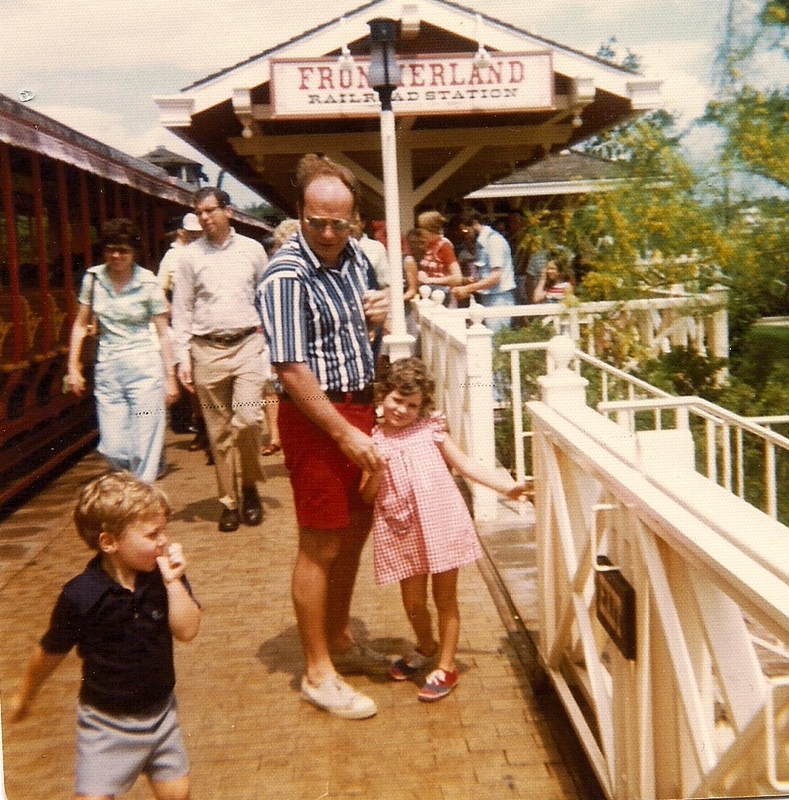 Although I’m usually traveling solo, with my sister came along as my traveling companion. Have Your Visa? Brazil has a reciprocation with the U.S., meaning since Brazilians entering the U.S. need a visa, Americans visiting Brazil need a visa. Obtaining a visa varies by which part of the country you live. Since I live in Florida, I could have mailed my documents but since I needed my passport for business trip to Canada, I submitted and picked up my Brazil visa in person. My sister lives in Buffalo, a different region, and couldn’t mail hers in. Her options included traveling 6.5 hours to New York City or hiring a visa agency. Through TimeDog, a virtual personal assistant (which has since merged with iBlog Media Group) she ended up using A Briggs Passport & Visa Expeditors which was lickity-split. Of course, I had an easier time getting my business travel visa. As a side note, TimeDog was pretty awesome in finding resolutions to my “situations.” When I asked for visa agencies, without even asking my virtual assistant forwarded me information about visiting Brazil. They also suggested such apps as Google Translate (free) which was great for practicing my Portuguese enunciation. Back to the whole visa thing. When going through customs and immigration in Rio, despite what I read, I did not have my fingerprint scanned nor have my photograph taken, such as when travelers from non-visa waiver countries enter the U.S.
Visit Christ the Redeemer in the Morning.Standing 130 feet tall atop Corcovado Mountain, Christ the Redeemer has to be Rio’s top tourism destination. Although you can hire a taxi to drop you off at the top, our travel agent arranged for a tour company to pick us up from the hotel then we rode the Corcovado Railway to the top. 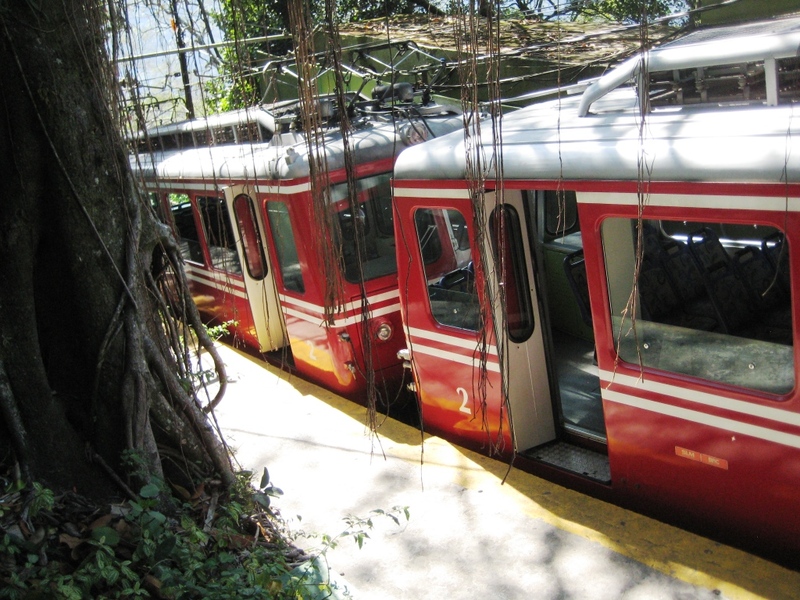 The train leaves every 30 minute and honestly, hiring a tour company didn’t expedite our trip up the mountain and through Tijuca National Park, the world’s largest urban forest. We still waited about 2 hours from the time we arrived to the time we boarded the train. Once at the top, we opted to walk the 220 steps to the statue rather than taking the elevator. I recommend a morning visit because visiting in late afternoon meant the sun was directly behind the statue and not ideal for photos, although Read more about Christ the Redeemer at 2Backpackers.com. 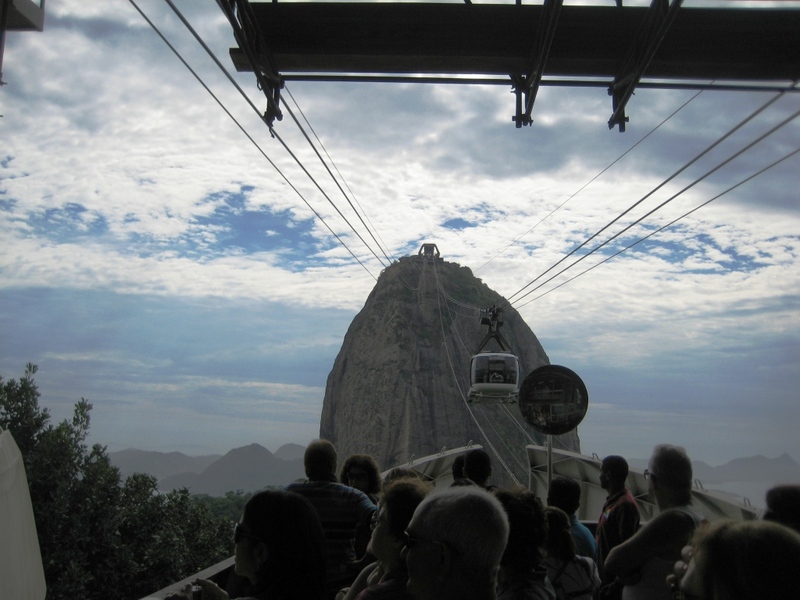 Ride Up the Cable Car to Sugarloaf Mountain.Two vistas, two cable cars and one fantabulous view best sums up the visit to Sugarloaf Mountain. Wow, oh wow. This Florida gal isn’t used to grand mountain views so I soaked up every second looking over Guanabara Bay and Rio de Janeiro. As an added bonus, there were little monkeys on top of the mountain! Our travel agent arranged the tour which picked us up at the hotel. 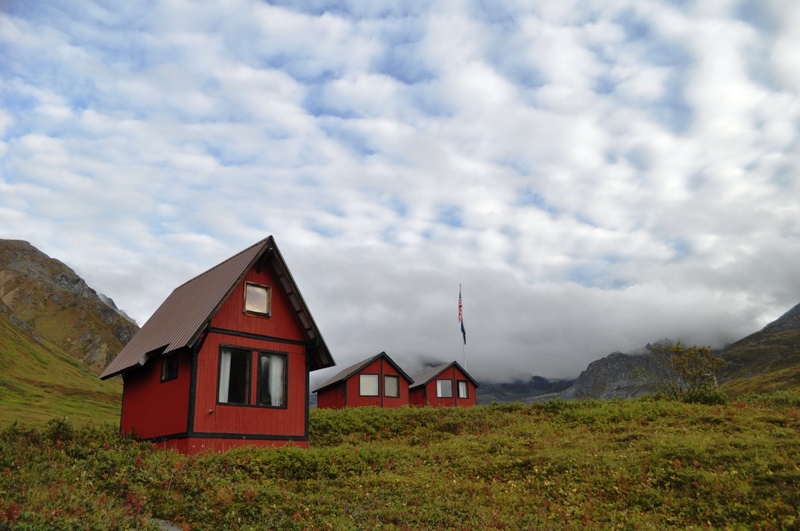 Several vans, buses and cars stopped at the hotel that morning picking up different guests. 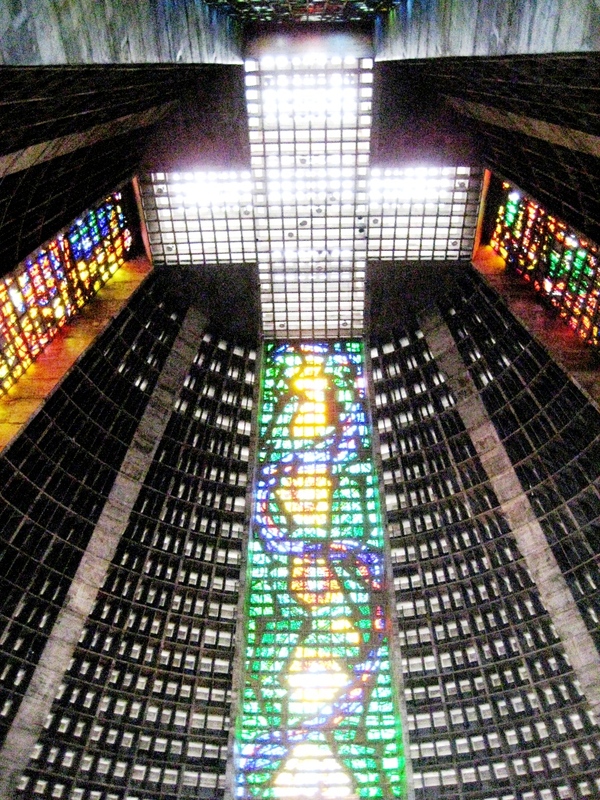 The half-day tour also included a visit to the Metropolitan Cathedral, the exhibition area for the Samba schools in Rio and saw the world’s ugliest building. Our guide was excellent and since we were the only English speakers on the tour, he was very accommodating and even arranged for us to have an impromptu interview with Brazil TV! Seriously. I can’t make this up. (The PR person in me put my sister in front of the camera.) Be sure to sip a savory treat on Sugarloaf Mountain. 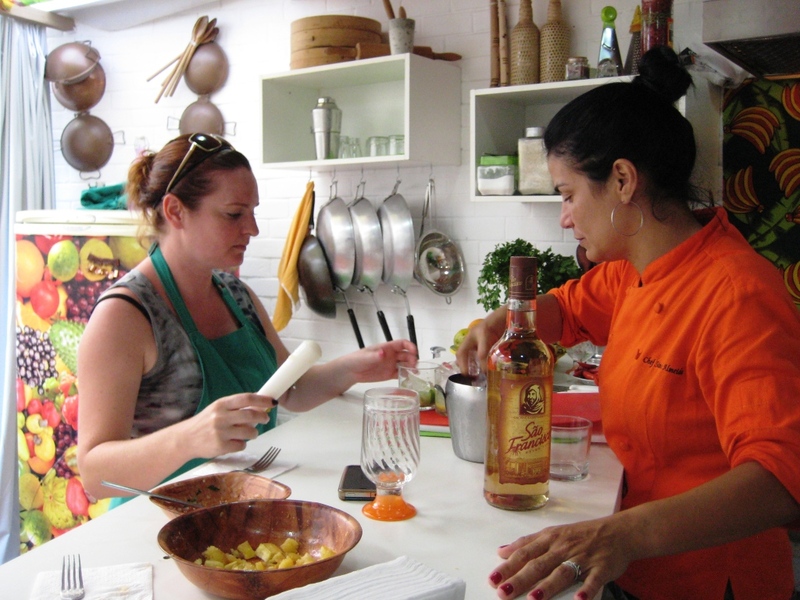 Do It Like a Brazilian: Cook in Rio. By far, learning to cook a Brazilian meal with Chef Simone (she’s awesome!) was the highlight of my visit. Class sizes are small and advance reservations are required. In case you missed it, here’s my recap of the Cook in Rio class. I Really Don’t Think the World’s Ugliest Building is that Ugly, Do You? Stroll with Rio Walks. I did not have time to take a tour with Rio Walks but met one of the guides and the owner during the travel show I attended. I checked their rating on TripAdvisor and it’s very positive. They share history, explore culture and show the “carioca way of life.” There is no minimum number of people for the walk and best of all, guides speak English. 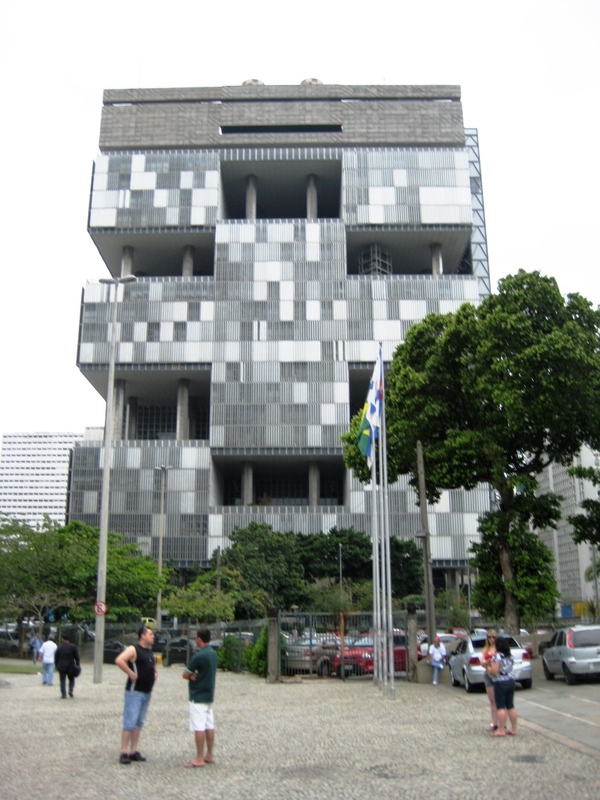 I love walking tours and can’t wait to return and take a walk with Rio Walks. 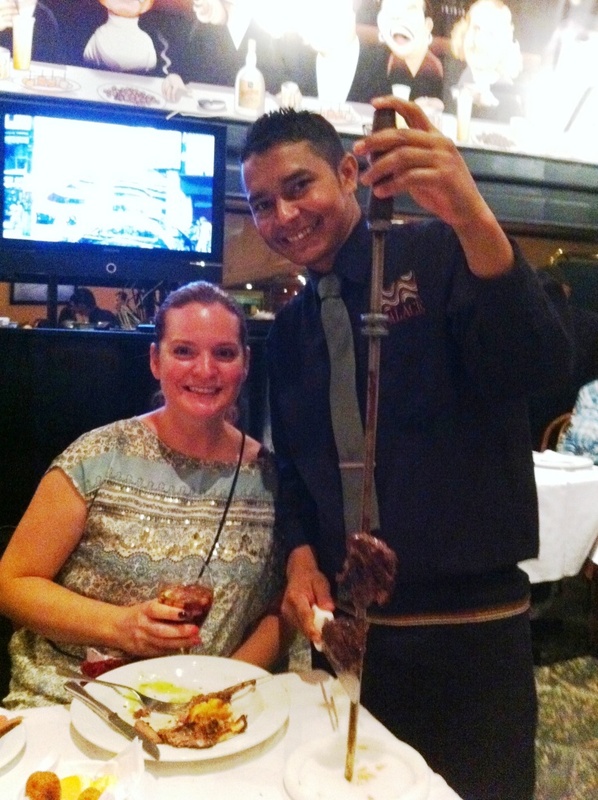 Meat on a Stick at the Steakhouse! Have a Brazilian Steakhouse Experience. 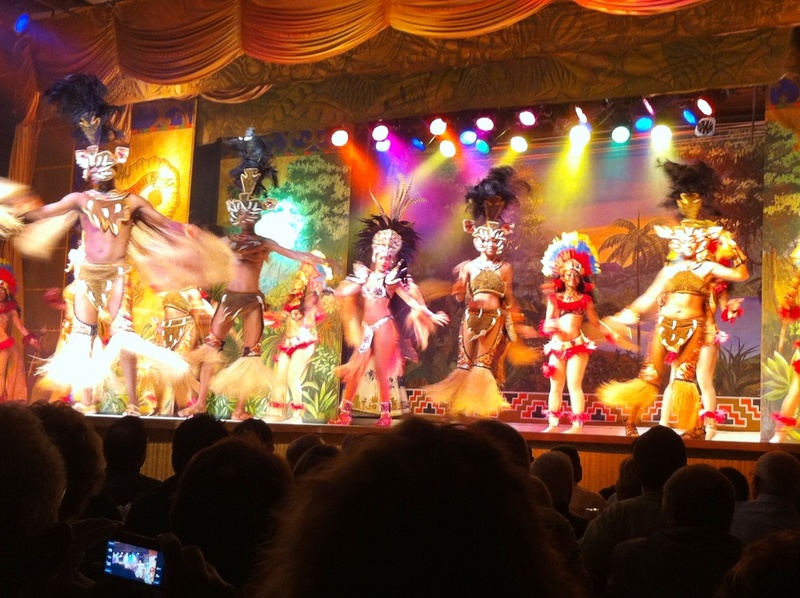 We ended up at Churrascaria Palace near the elegant Copacabana Palace. Apparently, each Brazilian steakhouse pretty much serves the staple meats but each is known for serving a specific meat. Churrascaria is known for their lamb with mint jelly. 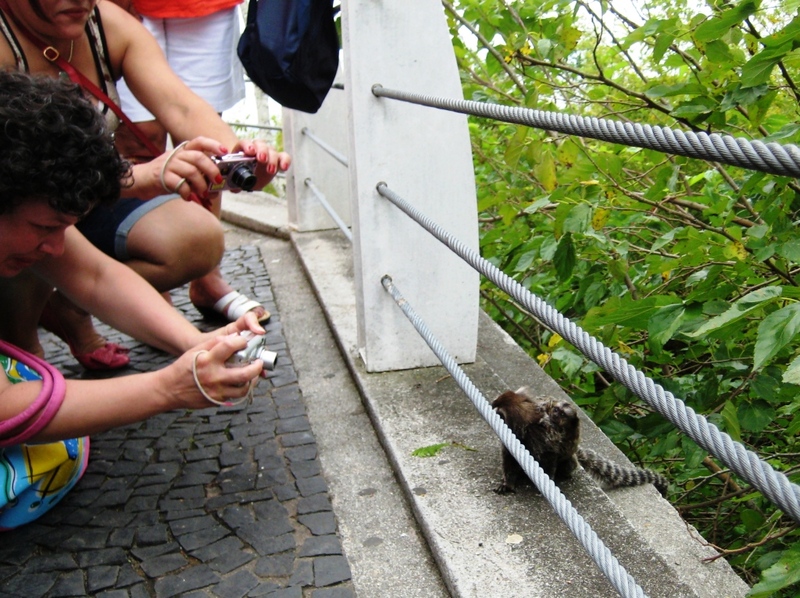 Monkeys on Sugarloaf Mountain, Rio de Janeiro, Brazil. Note: This Photo Placed in the Food Section of this Post No Way Implies Monkey Meat Was Consumed. Skip the Ketchup and Pass the Olive Oil. After my second meal I realized Brazilians love their olive oil, it’s the American’s version of ketchup. They put it on just about everything – appetizers, entrees and side dishes. Need a Connection? Ask Your Server. Most restaurants in Rio have free Wi-Fi but you need to get the code from the server. Making a Call Was a Pain! AT&T is my iPhone carrier and before I left, I made sure I had international calling and data plans and was assured I’d be able to make calls within Rio de Janeiro (because I really didn’t want THIS happening again). I followed the instructions for making an in-country call yet was unsuccessful until I learned the Brazilian phone system has some sort of protective measure in place so callers need to know the phone carrier’s code. How do you know what the carrier’s code is? I have no idea how a non-Brazilian resident is supposed to figure it out other than Googling it or being smart to find a phone booth and see the carrier’s number. (The iPhone displays which carrier network it’s connected but mine jumped among three.) 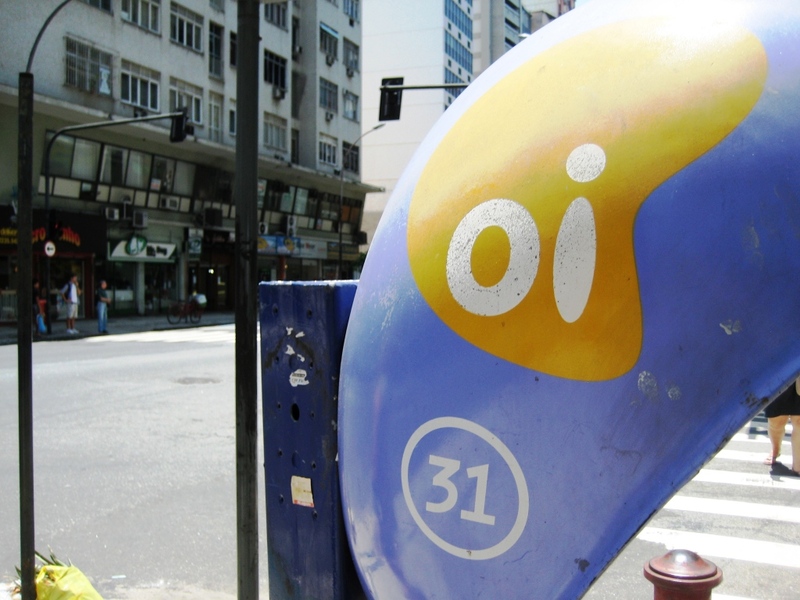 The best way I found to call a number in Rio was to dial it as if I was in the U.S., using the “011” for an international call, “55” for Brazil and the “21” is the equivalent of the area code in Rio, plus the phone number. Got it? Plataforma. The Costumes Are Nice. Plataforma? Oh Dear, I Would Not Do It Again. We should have minded what the TripAdvisor reviews said about Plataforma because they were spot on. “Cheesy.” “Touristy.” “Expensive.” Looking on the positive side, we saw some carnaval performers and costumes. Oh, and a photographer strolls the audience and snaps photos and later returns with your image on a plastic, souvenir plate. Yeah, not my thing but if it’s yours, knock yourself out. Other than being sick on the flight home, the trip to Rio de Janeiro was a pretty amazing experience, especially with friendly faces, breathtaking vistas and tasty eats. I would have never dreamed a business trip would lead me to Brazil. 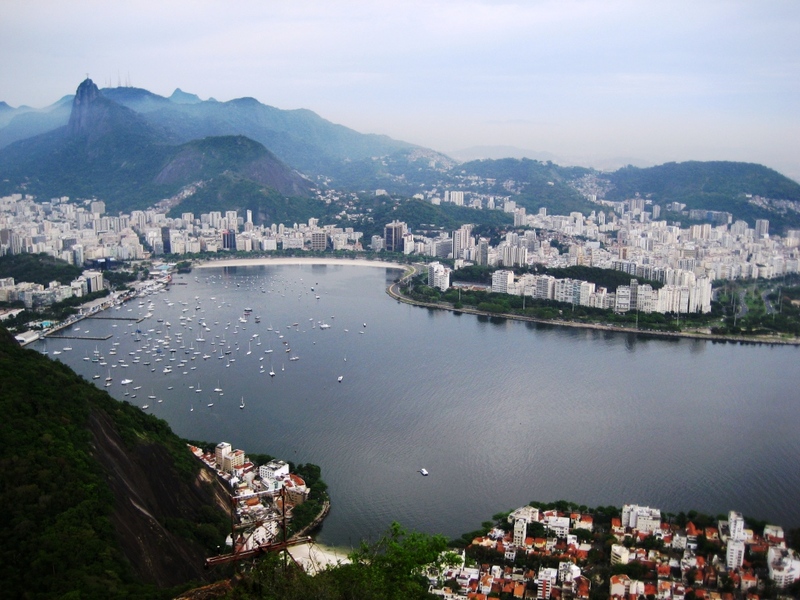 Lillie of Around the World “L” has articulated “Why Brazil is One of the Best Places on Earth to Travel.”Read what she has to say and you’ll be ready to catch the next flight to Rio de Janeiro. Meanwhile, Mrs. O of MrsOAroundtheWorld.com shares her Rio de Janeiro Address Book full of information about where to dine, enjoy a little music, where to shop and more (wish I read this before my trip!). She also shares how she fell in love with Rio de Janeiro. Have you been? What should I see during my next visit? Thanks for dropping by! 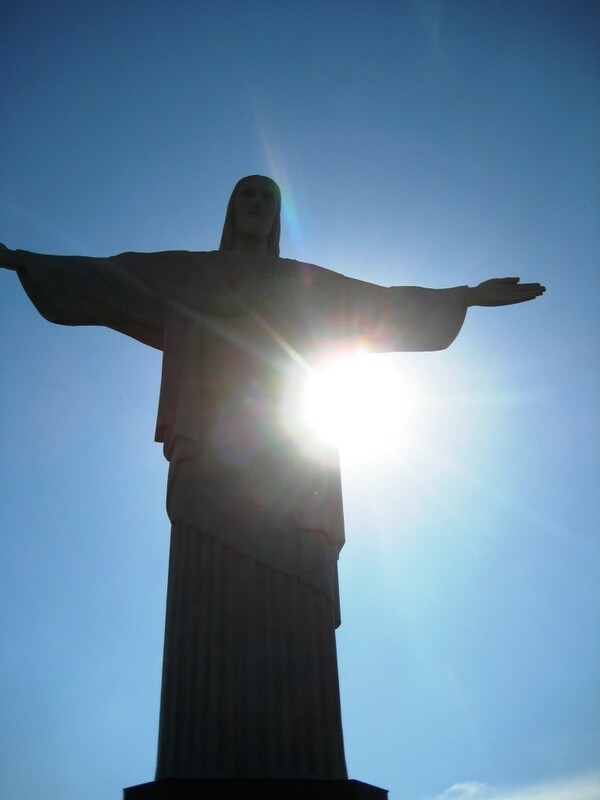 Have a fantastic time in Rio – should be an awesome experience!